Looking to build a BIG email list quickly and easily? Keep reading to find out exactly HOW! 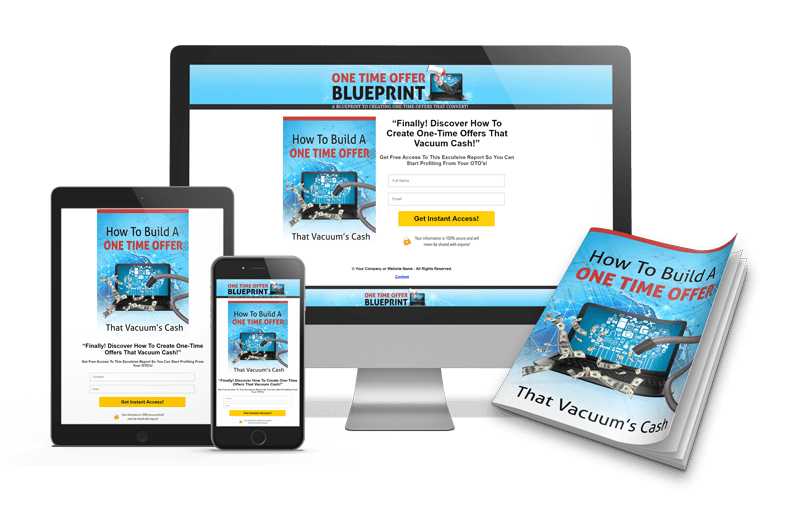 You'll Get Full Private Label Rights To This Entire Lead Magnet Package INSTANTLY! Edit the Graphics or Use Them As-Is. Give The Report Away As An Incentive. 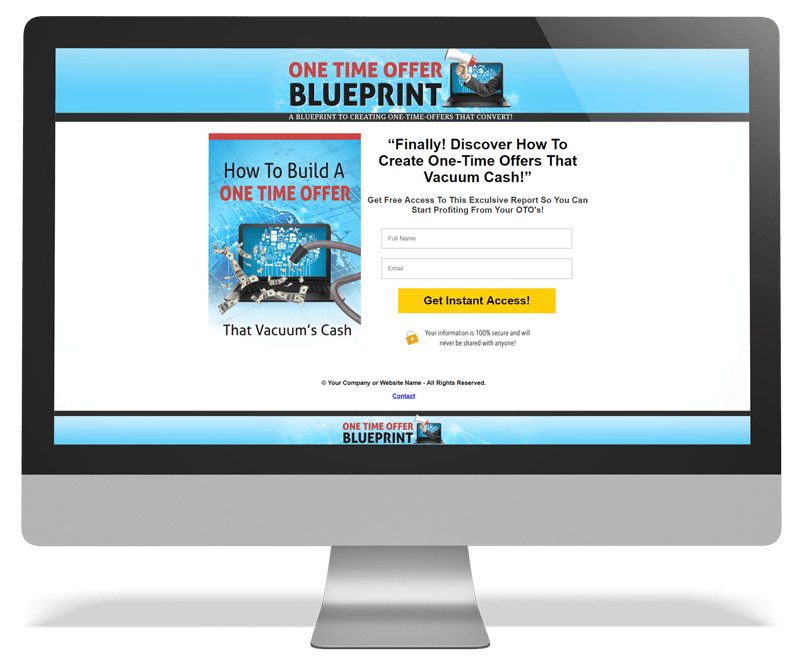 Keep 100% Of The Leads Generated. How much money do I want to make? How do I plan to make it? 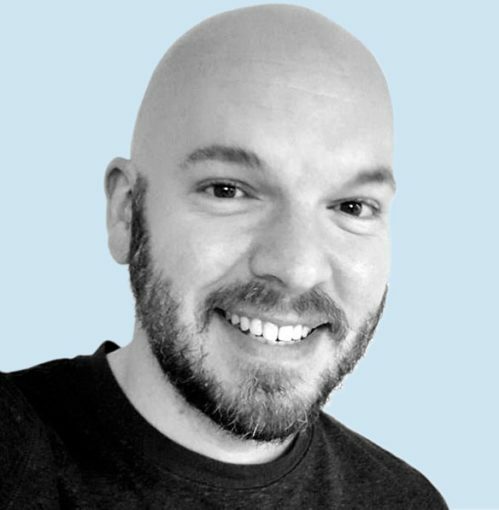 Am I willing to put in the money, time, and hassle into building a responsive list of customers? Did you know that over 72% of the most successful Internet Marketers run their business entirely by building and maintaining their email list? Facts show that having a powerful, loyal list of subscribers is one of the most important aspects of a successful, thriving online business. Unless of course, you skyrocket the progress using a powerful Lead Magnet that will get you the results Top Players get consistently! What Is A Lead Magnet Anyway? A Lead Magnet is basically an incentive or bribe that you freely give away to your website visitors in exchange for their name and email address. The main objective of a lead magnet is to max out the number of targeted leads -aka- subscribers you are getting for whatever product or service you're offering. If You Want The Shortcut To A Creating A Profitable Email List, Then You'll Definitely Need This...! 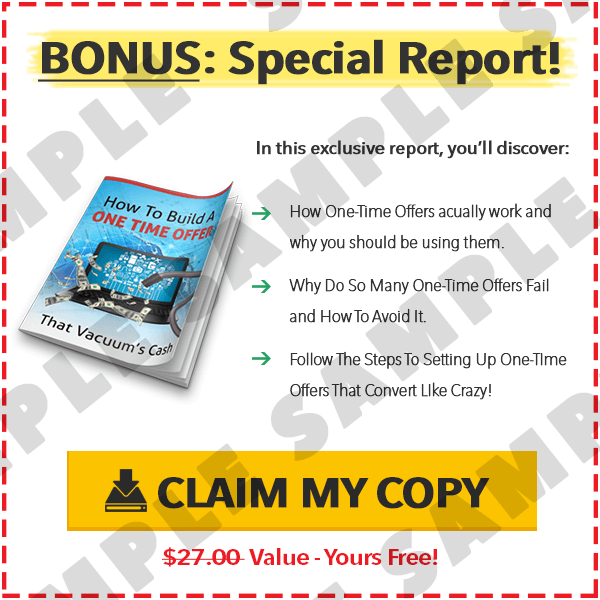 Simply share this 4,700 word report as an incentive and watch your list grow at an incredibly quick pace. These is a highly in-demand topic your target audience will absolutely love. Also included is the PDF version if you wanted to give it away as-is (not recommended). Secure your copy and start building your list today! This squeeze page has a very clean and neat vibe about it. It's simple design is intended to give a feeling of trust to your potential subscribers. Simply add your autoresponder form code to the opt-in page and start generating fresh leads! All of the pages are Mobile Responsive which means they are perfectly view-able on all devices large and small. Upload This Mobile Responsive Minisite To Your Site And Start Sending Traffic! This ready-made graphics pack is yours for the taking... You get the Squeeze page minisite template and the report graphic ecovers and buttons with fully layered PSD files. JPG, PNG and PSD files are included! Add Your Style With These Fully Editable Graphics... PSD Source Files Are Included! Use these pre-written email swipes to immediately get new opt-ins from emailing your current subscribers. Simply choose your choice of email swipe, pick a subject line, paste it all to your email manager (autoresponder) and you're done! These swipes have been written with high opt-in rates in mind so you will get the most out of this product. Use these pre-written headline swipes on the opt-in page to increase conversions. You can use them for split testing. You can even change them up and use them for your other squeeze pages if you like, it is really up to you since you are getting the Private Label Rights to all 10! 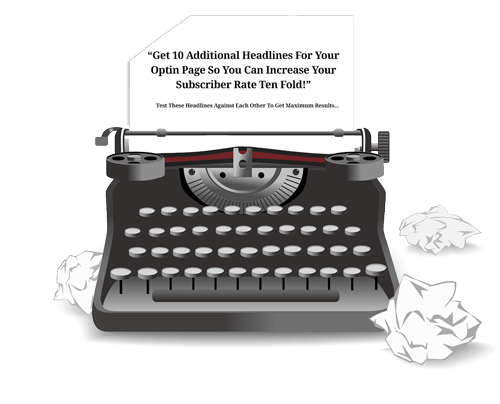 These alternate headlines have been written with high conversion rates in mind so you will get as many new leads/subscribers as possible. Special BONUSES For Taking Action Today! Generate as many leads as possible with this Fully Mobile Responsive, minimal design squeeze page. This special feature box promotes the Lead Magnet above giving you even more ways to get new subscribers on your list! Use it on your thank you pages for other products. You can even offer it to other vendors to use as a bonus on their thank you pages. 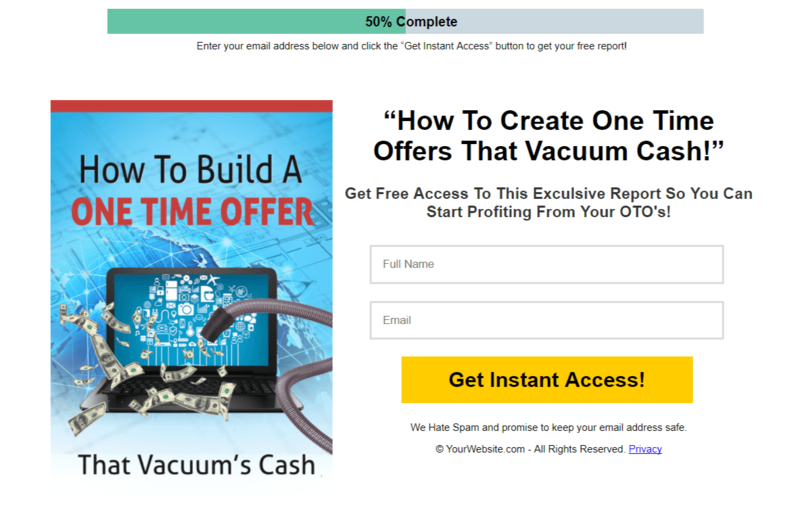 You can own this High Quality Lead Magnet PLR package, with the bonuses for a mere $7.00. That is a truly incredible deal, especially considering the significant difference it'll make to your success. Did I mention this entire Lead Magnet PLR is only $7.00? It’s definitely a point worth repeating. You will be hard-pressed to find a more valuable resource. I'm delighted to have the chance to share this high quality product with you, and I know you’ll be very happy with the results. Please click the Add To Cart button right now and take full ownership of this done-for-you Lead Magnet. When you get INSTANT ACCESS to you can slap your name on it and start to get results as soon as TODAY! 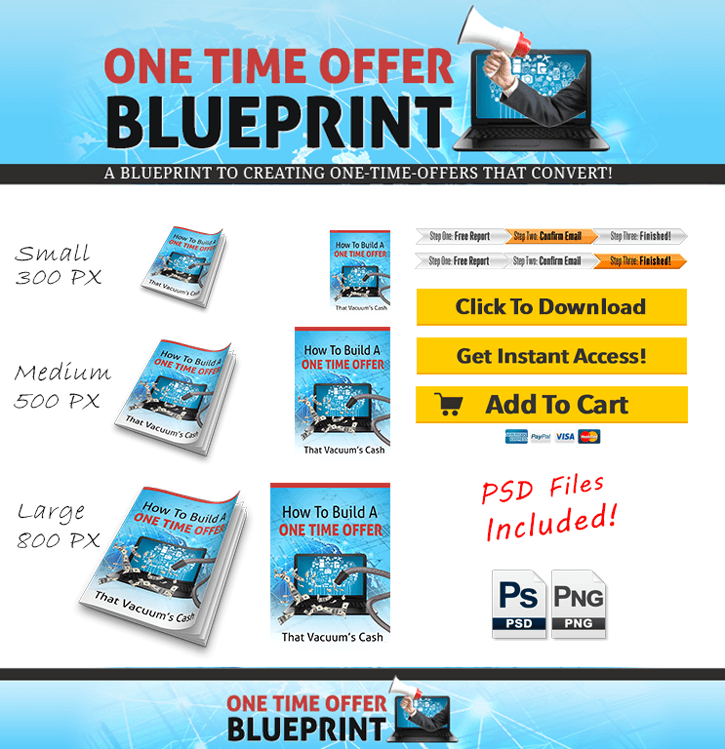 Order The Full PLR RIGHTS To The 'One-Time Offer Blueprint' Lead Magnet Package Today Before The Price Goes Up! Order your copy today, so you don't miss out on this special offer! P.S. You can download this course immediately after payment... Get Your Copy Today! 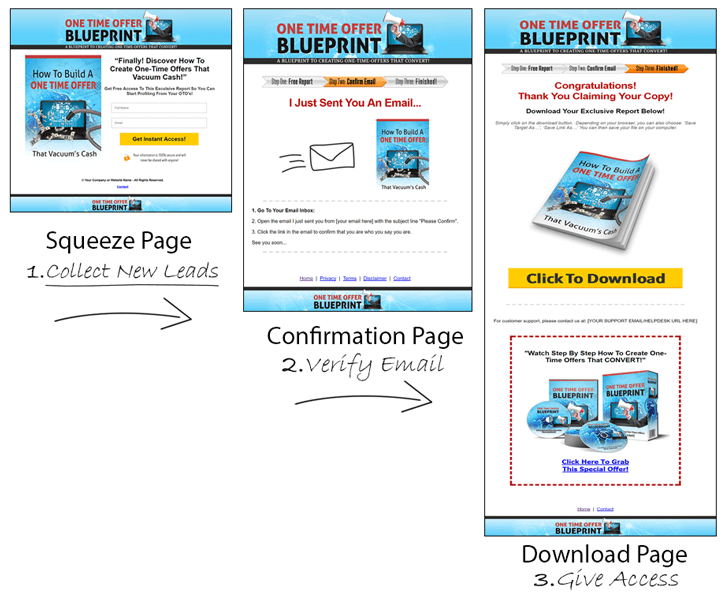 Get a quick glimpse of your license to the Lead Magnet PLR package below. You can give it away, resell it, re-brand it and keep all the leads/profits! [YES] Report can be given away free. [YES] Title and contents can be edited. [YES] Can edit the Opt-in page and graphic. [YES] Can be added to a PAID membership site. [YES] Can sell and keep 100% of the profits. [YES] Can resell with Master Resell, Resell & Personal Use rights. [YES] Can be repurposed to other formats (audio, video, etc.). [YES] Can be translated to other language(s). [YES] You agree to handle any support issues for this product. [NO] May not resell Private Label Rights (PLR) - You may not provide the editable source files such as Photoshop PSD and Word DOC files. 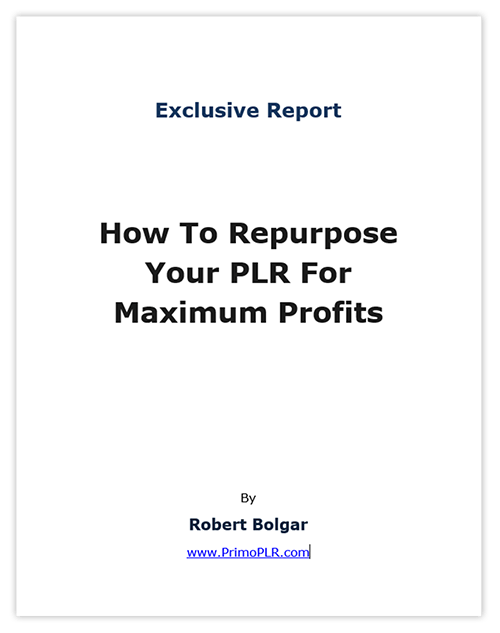 Discover How To REPURPOSE Your PLR For Maximum Profits! 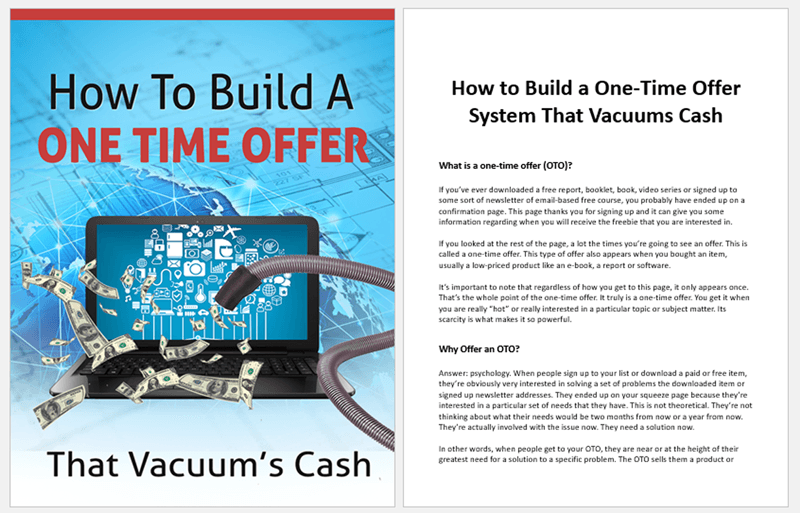 Discover How To Generate Instant Profits From The PLR That's Collecting Dust On Your Hard Drive..! Important: Sign up to our newsletter below to receive regular tips and special offers, starting with this this exclusive report..